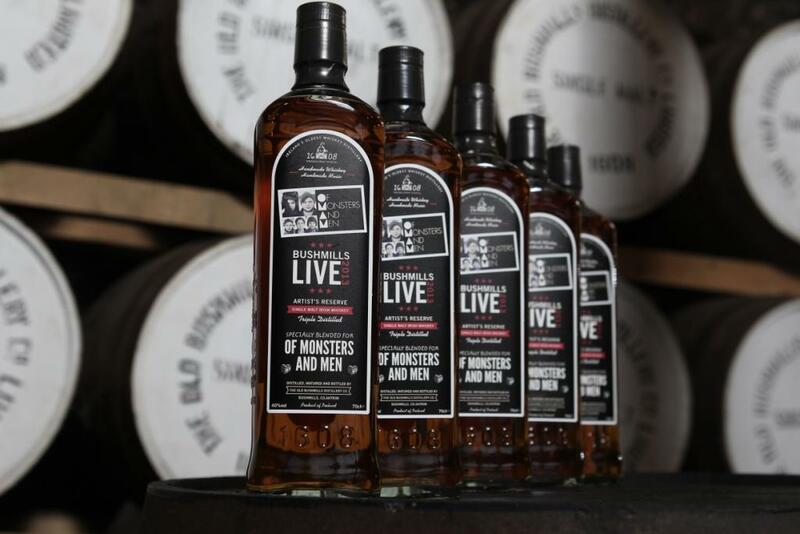 Diageo’s Irish whiskey brand Bushmills has created a bespoke blend for Icelandic band Of Monsters and Men, which headlined its Bushmills Live festival last month. 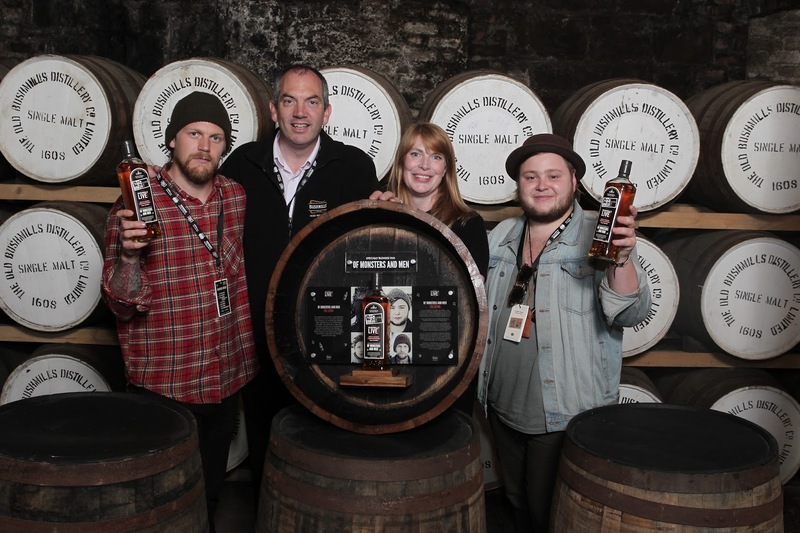 “Like Of Monsters and Men, the Old Bushmills Distillery prides itself in handcraftsmanship”, said Master Destiller Colum Egan. The 23-year old whiskey is a blend of liquid aged in Sherry and Bourbon barrels laid down in 1987, 1989 and 1990 – the years the band members were born. 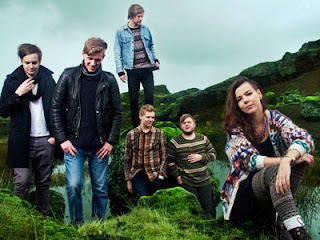 Of Monsters and Men headlined Bushmills Live on 19-20 June 2013, which also featured performances from Jake Bugg, Willy Mason, Sons and Lovers, Bear’s Den, Foy Vance, Iain Archer and emerging artists David C Clements and VerseChorusVerse. Of Monsters and Men is a five-piece, English-language, indie folk/pop band from Iceland, formed in 2010. 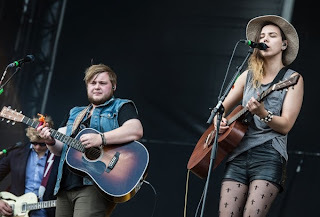 The members are lead singer/guitarist Nanna Bryndís Hilmarsdóttir, co-singer/guitarist Ragnar "Raggi" Þórhallsson, guitarist Brynjar Leifsson, drummer Arnar Rósenkranz Hilmarsson and bassist Kristján Páll Kristjánsson. 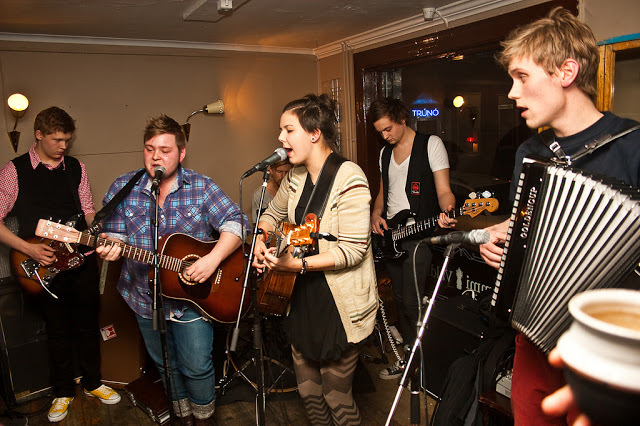 The band won the Músíktilraunir in 2010, an annual battle of the bands competition in Iceland. In 2011, Of Monsters and Men released an EP titled Into the Woods. The band's debut album My Head Is an Animal (2011), reached the No.1 position in Australia, Iceland, Ireland and the US Rock and Alternative Charts, while peaking at No. 6 on the US Billboard 200 album chart, No. 3 in the UK, and Top 20 of most European charts and Canada. 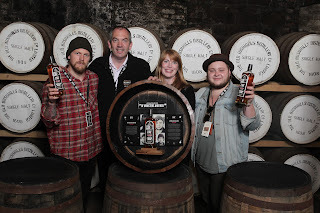 Its lead single "Little Talks" was an international success, reaching the Top 10 in most music charts in Europe, including No.1 in Ireland and Iceland, and No. 1 on US Alternative Songs.